Two new books were part of my Christmas, and I am halfway through Louise Penny’s new book, Kingdom of the Blind. And, as usual, this Canadian author had me hooked in only a few pages. Many eighteenth century women lived on the fringes of written records. Their exploits of tending hearth and home were not the tales of warriors on the battlefield or politicians changing America. Few letters or diaries recount their daily lives of survival, and portraits are even more rare. My first four books were about Revolutionary War heroines in South Carolina. I immersed myself in that period of history. The role of women, as not only homemakers but vigilant defenders of their turfs themselves, continues to amaze me. 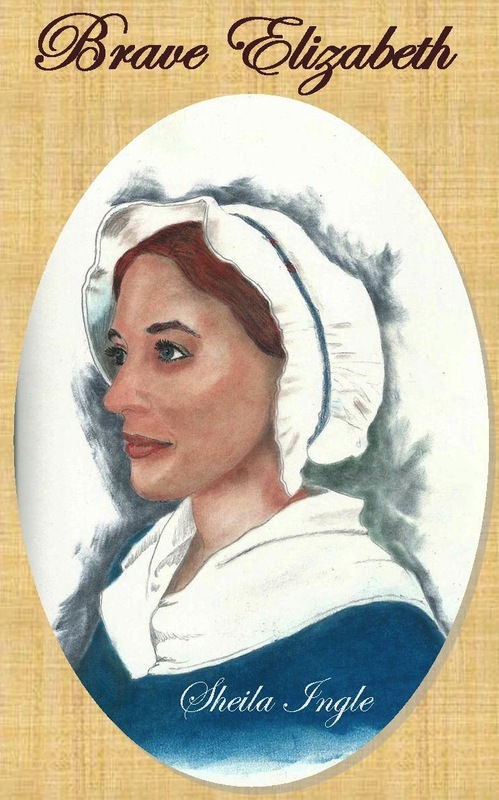 Elizabeth Hutchinson Jackson left her home and parents for the colonies, survived early widowhood, and successfully raised three sons. Life-altering events raised havoc in her life, but she refused to be defeated. With her two youngest sons, Robert and Andrew, confined in the filthy Camden jail by the British, Elizabeth demanded a prisoner exchange. Read how this might have worked out in the spring of 1780…. “My Lord, I beseech your pardon for my two sons, Robert and Andy Jackson. Word has it that a prisoner exchange is being discussed, and I beg you to add their names to the list. The youngest has only turned fourteen, and Robert is sixteen. I will take responsibility for their future actions,” spoke the seemingly composed, though bedraggled, mother. Her lilting Irish accent caught Lord Rawdon unawares. Yes, the men in his regiment from Ireland still spoke with their Irish brogue, but the soft and feminine inflections of Elizabeth’s speech obliged him to think of home and his family. Rawdon did not immediately reply. Looking through the stack of papers on his desk, Rawdon found the list he sought. It was this morning’s registry of those prisoners afflicted with smallpox. Quickly scanning the record, he saw both Robert and Andy Jackson’s names. A glint in his eye appeared, as he thought how to satisfy the Patriot mother and also protect his men. Allowing the exchange of these sick boys would take the dreaded disease to their home and community and also rid his prison of two with the revolting disease. Looking up into Elizabeth’s expectant eyes, Rawdon finally answered the silent mother. I can imagine her quaking heart as she walked in where angels feared to tread, but I admire her bravery and resolve to achieve her sons’ freedom that day and the way she faced all her trials and ordeals. After you have read her story, I believe you will agree. Posted in Uncategorized and tagged Brave Elizabeth, C. S. Lewis, Camden, Elizabeth Hutchinson Jackson, Erasmus, Jane Austin, Louise Penny. Bookmark the permalink. A couple of weeks ago, my publisher, Ambassador International of Tales of a Cosmic Possum, asked me to write about five things that most people don’t know about me. It was fun, so I thought I would share it with you. I love movies! Whether it is Disney, James Bond, a romance, a musical, a mystery, or a history, movies entertain me. Going to a theater or watching on TV, I become mesmerized into the story. There have been times that I have wanted to become part of the fantasy, because it deeply touched my emotions. My preference is for happy endings, but the reality check of those with unresolved conflicts or some form of estrangement is also thought-provoking. Though identifying with the characters is fun, movies also stretch my mind/world view to see life through someone else’s lens. When I was around four, I met President Dwight D. Eisenhower. In a long line of people, my parents and I were outside a church in Augusta, Georgia. (Since then, I have found out that it was the Reid Memorial Presbyterian Church, where the President attended in that city.) I can still remember that it was Daddy, then Mother, then me. As the President walked by, he shook Daddy’s hand and then smiled and patted me on the head. It makes no sense that I can still visualize this occasion, but I do. I guess I am supposed to have this one in my memory bank. 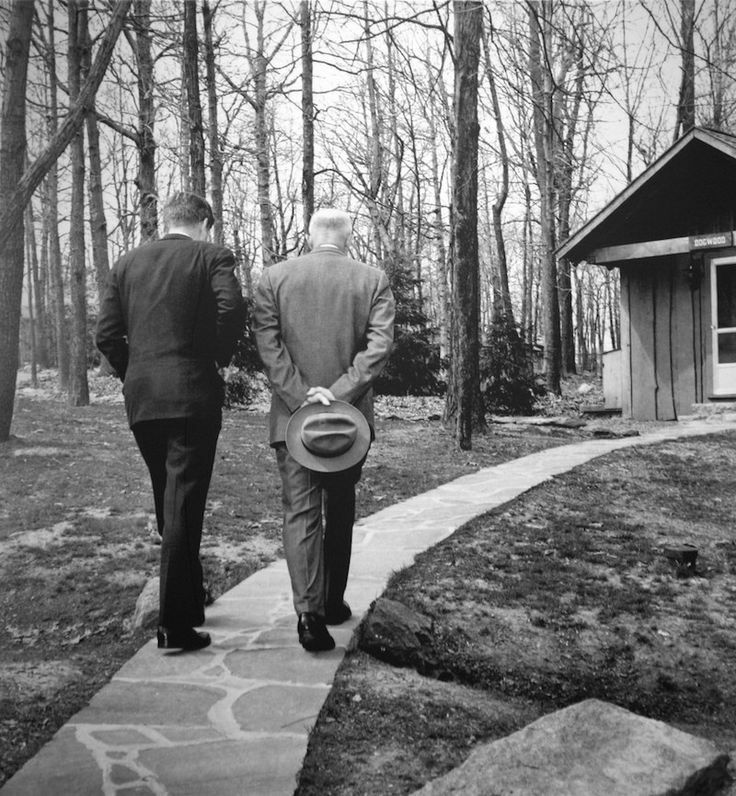 Pulitzer prize-winning photo of Presidents Kennedy and Eisenhower. My grandmother Lulu used to regale my brother and me with stories of our relatives, both the unknown and the infamous. Over and over, we would ask for her version of our cousin, Jesse James. 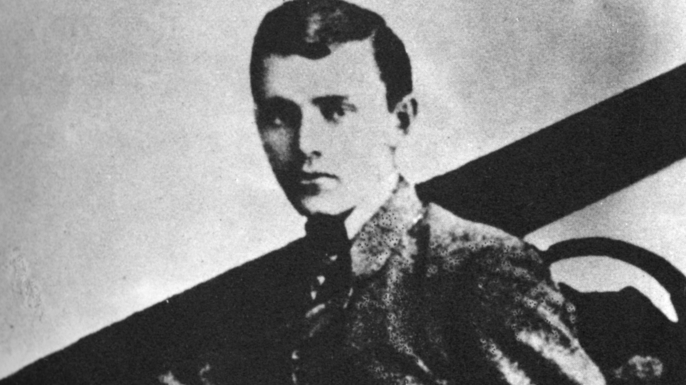 He was the son of a Baptist minister, but he robbed banks and trains. Supposedly, his crimes were payback for the way he and his family were treated during the Civil War. (Perhaps this scenario was similar to the legends of Robin Hood.) 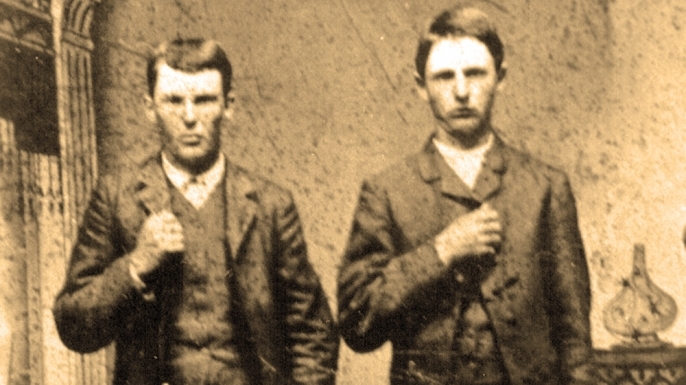 Jesse James had staunch friends and family that protected him during his life of crime. So interesting now as an adult that I was enamored with the romanticized thoughts of a cousin that chose to be a thief, so he could provide for his impoverished family. 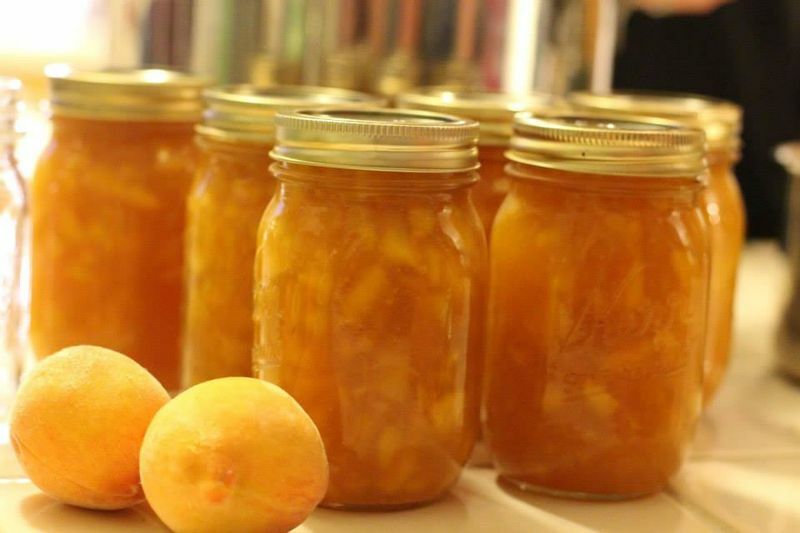 Both my grandmothers and mother made jelly and preserves every year. 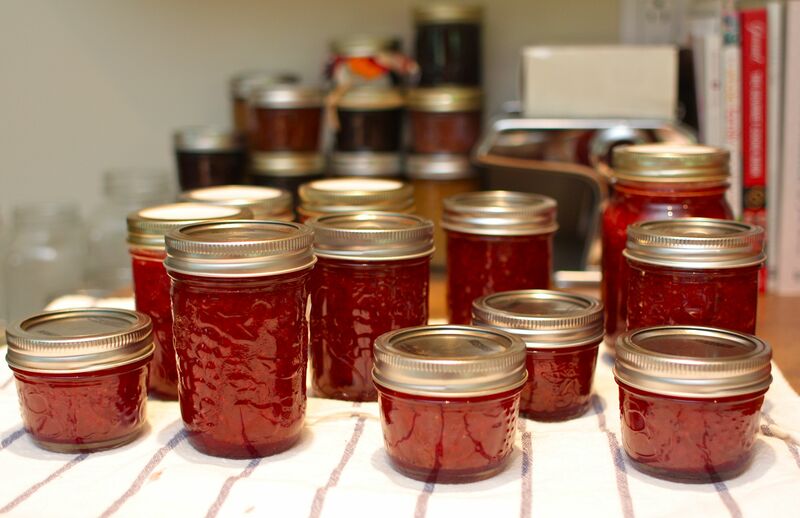 They started the spring season with strawberry preserves, following that with peach and blackberry preserves, and ending with apple jelly in the fall. It saw that it was hot work, as they all dealt with the steam from the jars boiling and the fruit being brought to a boil. But it wasn’t long after I married that I chose to follow in their footsteps. There really isn’t much enjoyment from the process, but there certainly is in eating the finished product. I, also, enjoy sharing them with friends and watching their eyes light up with anticipated pleasure. If I could only bake biscuits, like those three ladies, to go with those preserves, I would be truly be a happy camper. Crime or mystery novels have always been a favorite of mine. Patricia Cornwell, Louise Penny, Ken Follett, Robert Ludlum, John Grisham, John Hart, and Tom Clancy are some of my favored authors through the years. To go along with this choice of reading, one of my uncles worked for the CIA. Somewhere it became part of my outlook that I would make a worthy agent. In my imaginings, I would capture Russian spies, save America, and never be taken prisoner. Traveling from one exotic place to another, I would make friends on every continent, but remain savvy as I found traitors and enemies. No, this never happened. In real life, I research to find truth about my characters and and use my creativity to construct and shape the worlds they live in, that I will never see. Sounds like wise statements to me. Do you agree? Posted in Uncategorized and tagged Ambassador International, Jesse James, Louise Penny, movies, President Eisenhower, The Masters. Bookmark the permalink.